Description: Mid-century modern style is masterfully renewed in the Reece Rug by Safavieh. Power loomed using durable synthetic fibers for a distinctive luster and long-lasting beauty. Size: 6'X9'. Color: Ivory/Gray. Gender: Unisex. Pattern: Space dye design. 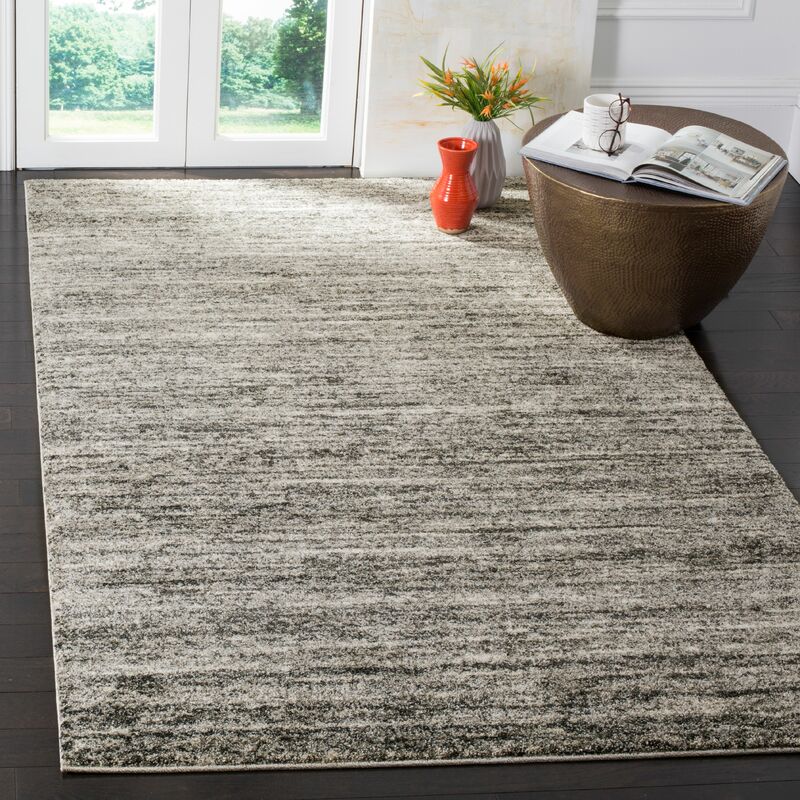 Mid-century modern style is masterfully renewed in the Reece Rug by Safavieh. Power loomed using durable synthetic fibers for a distinctive luster and long-lasting beauty. Size: 6'X9'. Color: Ivory/Gray. Gender: Unisex. Pattern: Space dye design. Enter the details of an online store that carries UPC 889048441866 below. The store's URL must go to a valid product page that has the product displayed with pricing information.